This is the incredible, true story of a Royal Marine’s walk to safety. 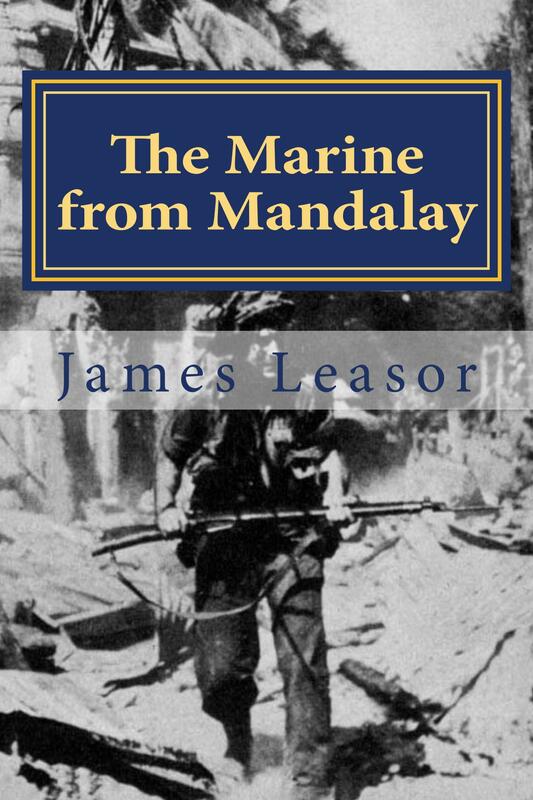 Wounded by shrapnel in Mandalay in WW2, he endures a long solitary march to avoid the Japanese through the whole of Burma and then finds his way across India and back to Britain to report for duty in Plymouth. On his way he has many encounters and adventures and helps British and Indian refugees. He also has to overcome complete disbelief that a single man could walk out of Burma with nothing but his orders – to report to HQ – and his initiative. He has to overcome his wounds, malaria, the enemy, some ‘friends’, the jungle and the monsoon. Thanks for your email. The book is available as an e-book from Amazon Kindle and most other e-book providers, e.g. Apple or Kobo, through their stores. Otherwise, if you want a physical book, your best bet is via Amazon or to order through a bookshop.